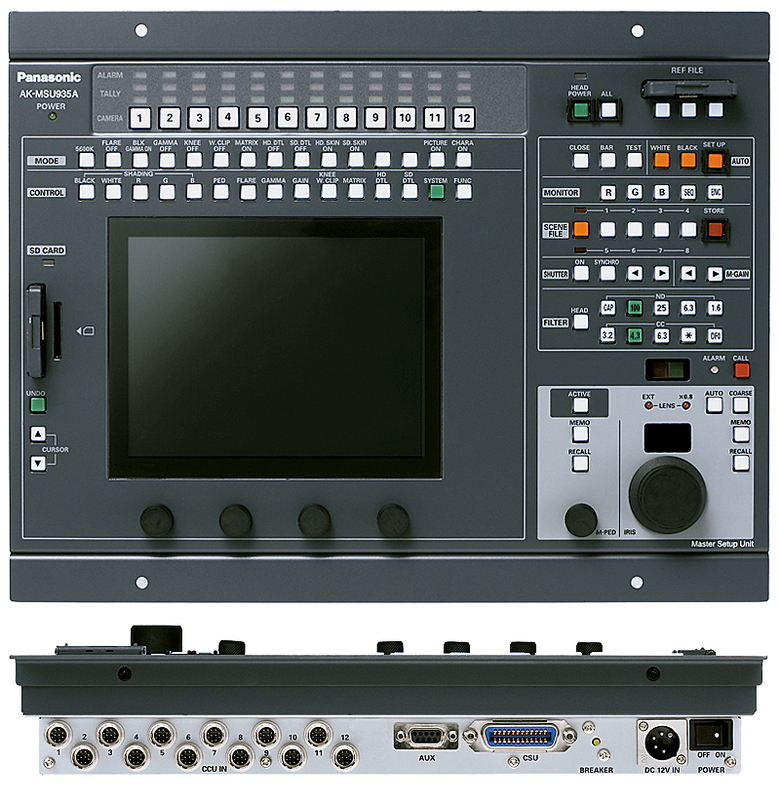 The AK-HC3500A is an HD camera with optical fiber transmission capability that meets the needs of high-end broadcast work for shooting live relays, producing TV programs, and more. 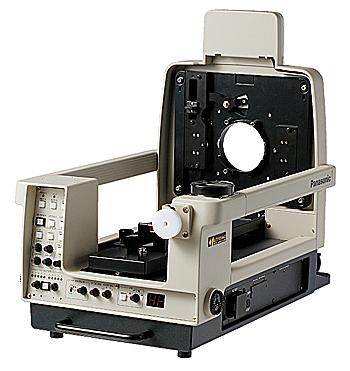 Its 2/3 type 2.2-megapixel 3CCD provides high sensitivity, low noise, and low smear, while pixel-shifting technology ensures high resolution, and a 16-bit A/D processing circuit delivers rich gradation. 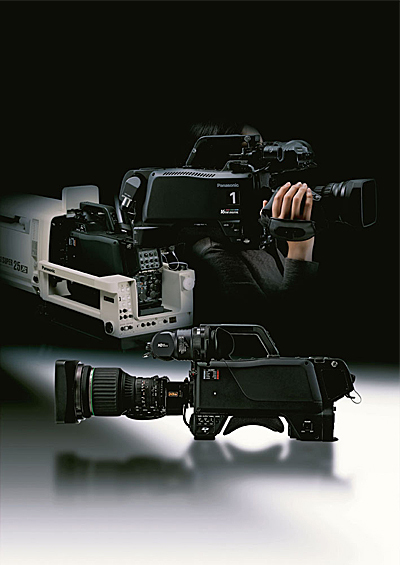 HD multi-formats, including 24P, 25P and 30P, and filmlike gamma curves allow the AK-HC3500A to handle a wide variety of TV program production tasks. Combined with a Camera Control Unit (CCU), Master Setup Unit (MSU), and Remote Operation Panel (ROP), this camera can be configured into a long-distance optical transmission system with stunning image quality and uncompressed digital signals. 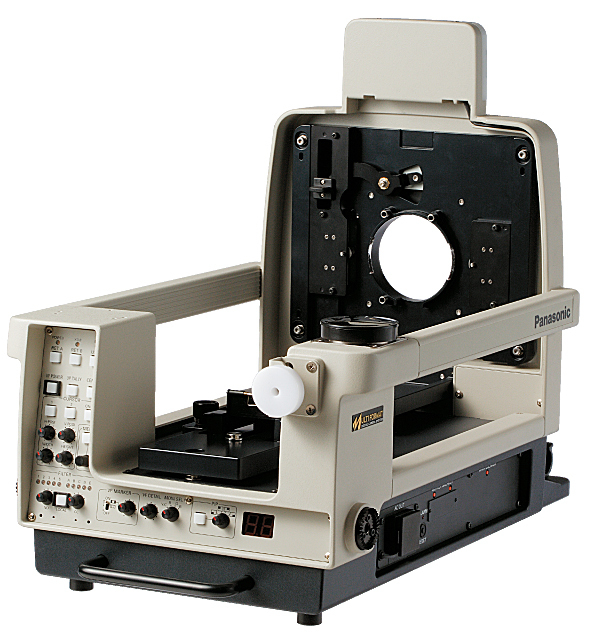 A wide range of system options are also available, such as a Build-up Unit and LCD Viewfinder. Compact, Half-Rack Size. 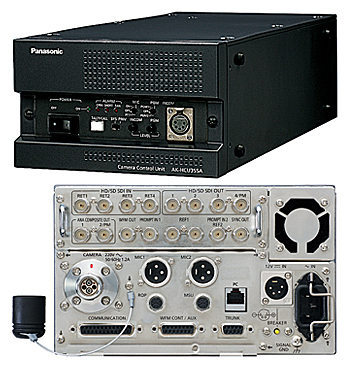 High-Quality Optical Fiber Transmission, and Camera Power Supply. * When power is supplied from the CCU. 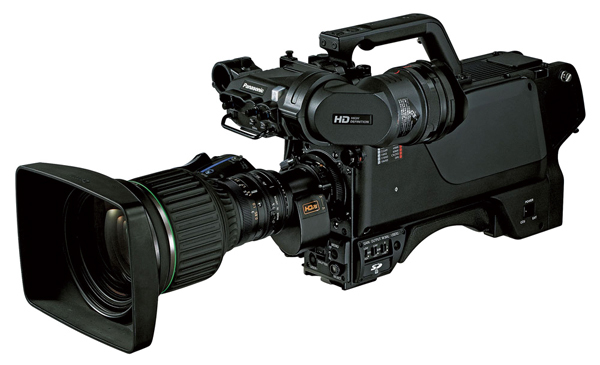 Standard video output: HD SDI, SD SDI, SD composite. With a tub, 2 units of the CCU can be mounted together in a 3U rack size. Text display of BAR ID, output source for color bar images, etc. No cables required for virtual control, pan/tilt camera head, or lens control. 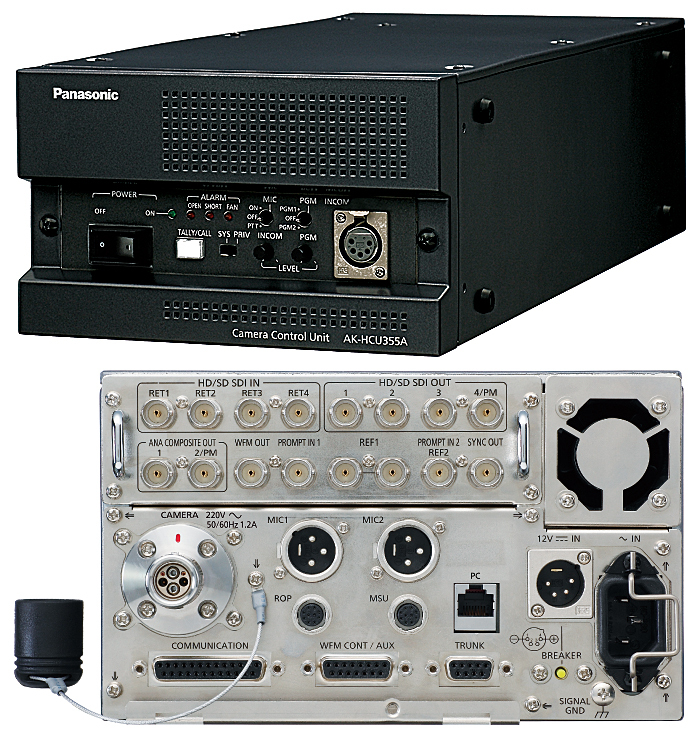 Two lines of data trunk are provided (selectable from RS-422/ RS-232C). 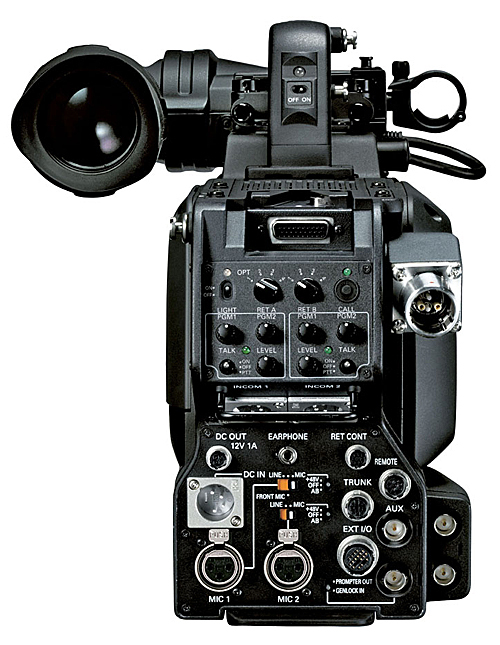 With a large LCD control panel, the MSU can adjust all of the camera's parameters, serving up to 12 camera systems. * Optional AC adaptor is required. 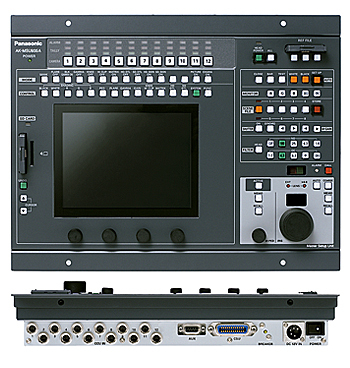 The 1/4 rack size remote operation panel can easily adjust camera parameters. Large studio lenses can be mounted.